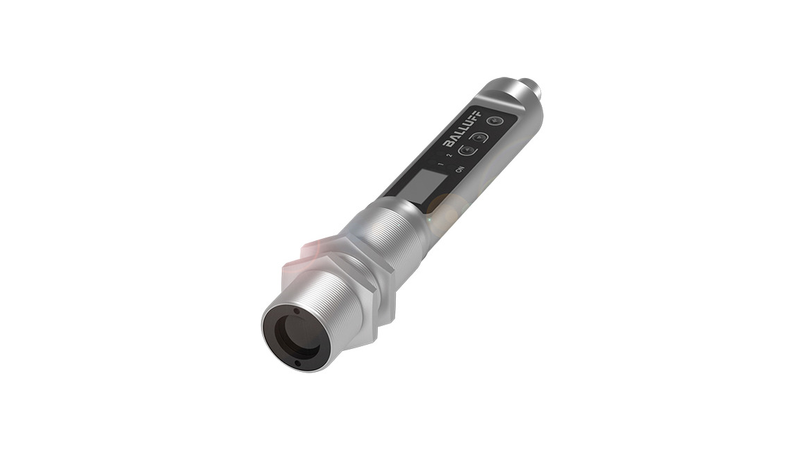 The non-contact infrared temperature sensors offer either an IO-Link or analog interface. The rugged M30 stainless steel housing with IP67 protection makes them ideal for a wide range of uses. Steelworks, foundries, forging, the ceramics industry and glassworks are perfect examples of applications.